Ever wondered what an X-ray result would look like? Or would you love to see an X-ray result of maybe, your Hand, Legs or Nose? The listed X-ray prank apps in our article today can help you out. Only that they won’t be real x-ray results but their originality makes them a super choice for X-ray pranks. 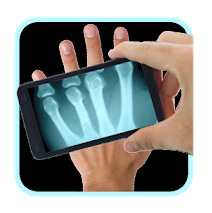 Technologically, no smartphone has been designed with a complete medical X-ray function. But these X-ray prank apps mimic this functionality very well and replicates them in such a way that if you were not told, you will actually think the displayed photo was actual X-ray scan result. Its why these are great prank apps. 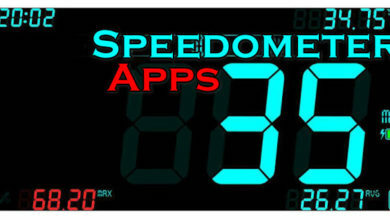 Without further delay, Let us explore these apps quickly. As we explore them, we suggest that you shouldn’t be in a hurry to download one. Go through the list carefully before finally making your choice. 10 Best X-ray prank apps (Android & iPhones). X-ray scanner prank is designed for fun and prank purposes alone, it provides a simulated version of an x-ray body, not a real one. 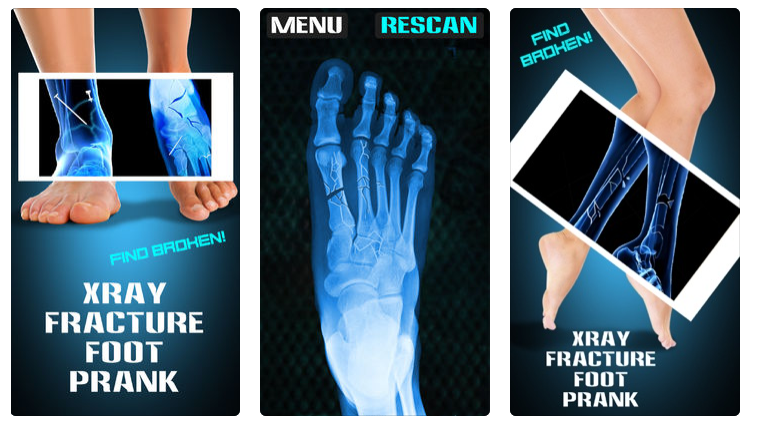 To use this X-ray prank app, after download and installation, place the app on the desired body part you want to scan. An in-built scanner will scan you the specific body position and provide you with accurate analysis. 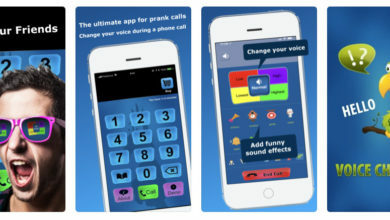 This prank app is available to Android users only. 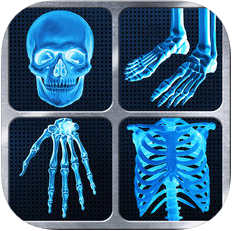 This app can make a full body X-ray scan and also scan body parts. But the X-ray scan result is not real and the total body scan is a joke. This app is a perfect prank app for friends and relatives. To use this awesome application aim the camera on the body part that you will love to scan and press scan for your scan body part result. Get this app for free on your iOS device now. Available to iOS users. This is one best X-ray app for iPhone users. The idea is to scan body parts for parasitic features like bugs and worms. The scan is a total joke and it is not real. But its ultrasound effect and HD graphics make it easy to prank others, with the in-app displayed images. 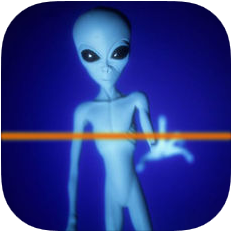 Another fun X-ray prank app is X-ray alien prank, which uses your iPhone device sensor to detect aliens sources. Whatever detected image this app brings is not real and a total joke. This simulator joke app only simulates X-ray scan but doesn’t produce any type of actual ray. Download for iPhone Now. This is a fun application uses to detect ghosts, with this X-ray prank app, you can find ghost nearest to you via mobile device sensors. This is a great app for a prank, it is entirely funny and scary too. It was designed with a simple game play interface and is completely easy to use. It is funny and very addictive, available for iOS devices exclusively. X-ray Body Scanner is a great app which you can make funny X-ray body scans via your phone mobile camera. 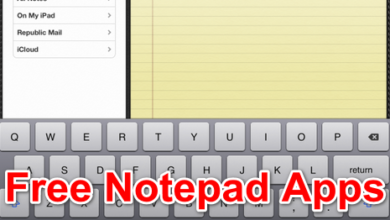 This application was built majorly for entertainment purposes and serves no other function than that. 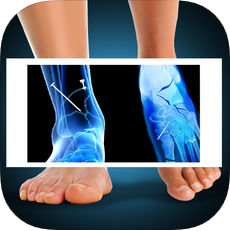 To use this app, turn on X-ray and your phone camera will automatically connect and provide simulator display images of related body parts you scanned. These simulated X-ray scans are not real and it is a prank app. Download this X-ray prank app for iPhone Now. This is one more like a game simulated app, for iOS platforms. 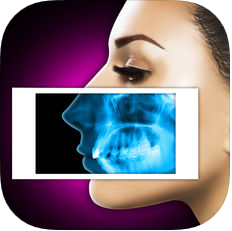 With which users can be able to make roentgen nose jokes with a more realistic effect like an X-ray nose scan image. 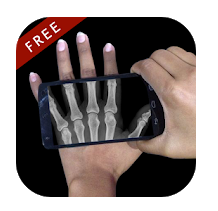 This app cannot and doesn’t produce X-rays, it only simulates X-ray scans which doesn’t make it harmful in any way. Get for iOS devices now. This is another X-ray scanner prank designed for the general purpose of giving people x-ray pranks. It offers X-ray scan simulations for almost every part of the body. 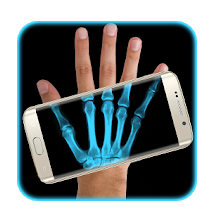 All you need to do is download and install the app, aim your phone camera at the select body part for a quick X-ray scan prank. Download this Android app for free now. This is a complete X-ray scanner simulator, that imitates an X-ray scanner and provides unreal images scans of selected body parts. It is a wonderful app to start a prank and also it is very easy to use. Hold your phone or tablet over your left hand and then tilt your device and get the image to move up and down, left and right. it’s available for download on the PlayStore now. If you’re looking to try some new pranks, in the coming holiday seasons or probably this weekend. 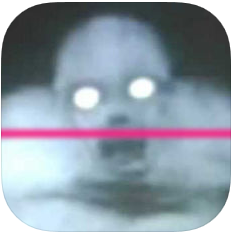 Here is a compiled list of X-ray prank apps for both Android and iPhone devices. 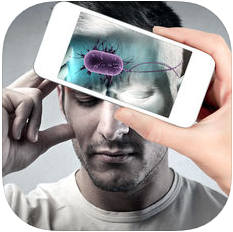 These apps work very well, with high-quality X-ray scan images that will prank even the best medical personnel’s. Some of these apps are exclusive to certain platforms, while others are not. But they rusted to deliver the desired result once installed. Check them out now.